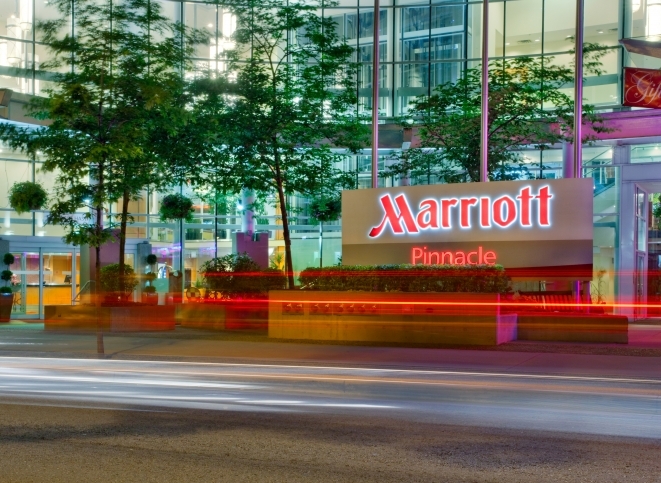 The Northern Finance Association is pleased to invite submissions for its 31st Annual Conference, to be held on September 13-15, 2019, at the Vancouver Marriott Pinnacle Downtown Hotel. Papers on any topic related to finance will be considered, as long as they have not already been accepted for publication in a journal. Each author is restricted to one submission. In case of multiple co-authored papers, each paper will have to have a different presenter at the conference. Papers should be submitted electronically at https://www.openconf.org/nfa2019/. The deadline for submissions is March 23, 2019, at 11:59 pm (23:59 hrs) Pacific Time (UTC-8). Papers will be reviewed anonymously by up to three members of the Program Committee, and authors will be notified about the outcome of the review process, by mid-May 2019. We are working to maximize participation opportunities in the conference, so presenting authors of accepted papers will generally not be asked to discuss papers. Instead, discussants and session chairs will be selected from our list of NFA contacts, which includes 5-year NFA members, Program Committee members, co-authors of accepted papers, and past presenters. 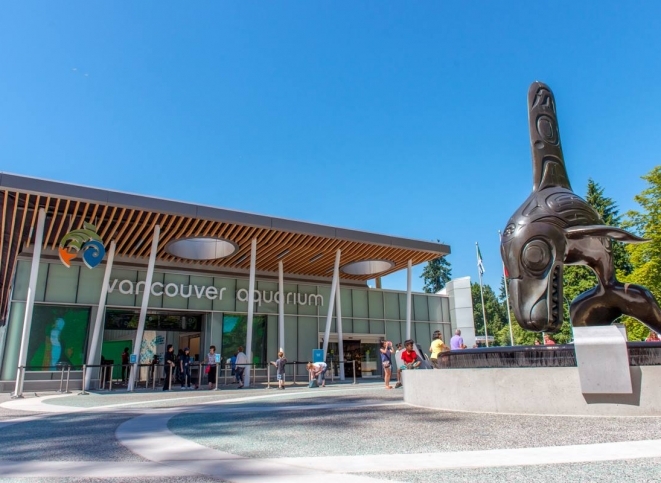 Conference registration will open by mid-May, 2019. Conference registration and hotel booking details will be available at https://northernfinanceassociation.org/conference/. Papers authored exclusively by students who are nearing completion of their Ph.D. and planning to enter the job market shortly after the conference may be submitted using the standard submission procedure. Such papers should be marked “Student Paper” along with a comment requesting that the paper be considered for the Ph.D. Sessions if they aren’t selected for the regular program. The Ph.D. Sessions will be held on Friday, September 13 in the afternoon. The conference will include a special session for assistant professors on Friday, September 13 in the afternoon. The conference will include a special breakfast for women in finance on Saturday, September 14. The conference will include a special FinTech panel on Friday, September 13 in the afternoon. Please see the conference website, http://northernfinanceassociation.org, for an up-to-date list of sponsors. 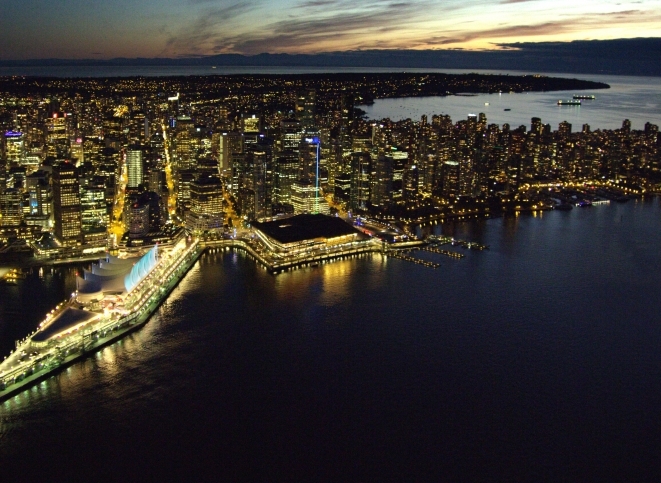 We hope to see you in Vancouver next September for a stimulating conference. Harvey edited The Journal of Finance, the leading scientific journal in his field and one of the premier journals in the economic profession from 2006-2012. Over the past five years, Professor Harvey has taught “Innovation and Cryptoventures” at Duke University. The course focuses on both the mechanics as well as practical applications of blockchain technology. 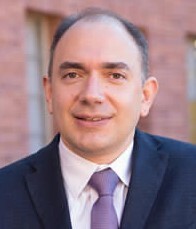 Stavros Panageas studies asset pricing and macroeconomics. Previously, he taught at the Booth School of Business of the University of Chicago, the London School of Economics, and the Wharton School of the University of Pennsylvania. He is a research associate of the National Bureau of Economic Research and he has been a visiting scholar at the Federal Reserve Bank of Minneapolis. He has worked as a fixed income quantitative analyst for Fidelity Investments and was a co-founder and board member of AIAS NET, one of the first Greek internet service providers. Panageas’s research has appeared in prestigious academic journals such as American Economic Review, Econometrica, Journal of Political Economy, Journal of Finance, Journal of Financial Economics and Journal of Monetary Economics. His work has been presented at leading universities and conferences worldwide. 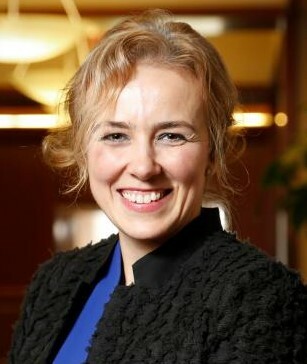 Isil Erel, the David A. Rismiller Chair in Finance and the academic director of the Risk Institute at The Ohio State University Fisher College of Business, holds a PhD in financial economics from MIT Sloan School of Management. Her research spans a variety of areas within corporate finance, with particular emphasis on mergers and acquisitions, corporate governance, and banking. This research has been published in top finance journals such as the Journal of Finance, Journal of Financial Economics, and Review of Financial Studies. 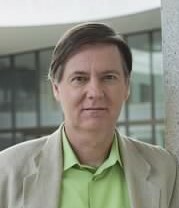 Professor Erel is an Editor of the Review of Corporate Financial Studies and an Associate Editor of the Review of Financial Studies. 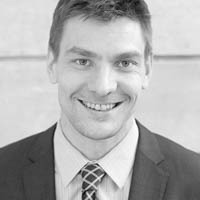 Mike Simutin is an Associate Professor of finance and Associate Director of research at the International Centre for Pension Management at the Rotman School of Management. His research focuses on studying institutional money management and understanding risks that affect asset prices. Mike’s research has been published in leading finance journals, including the Journal of Finance, the Review of Financial Studies, and the Journal of Financial Economics. 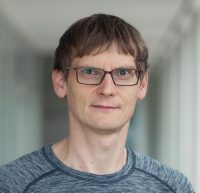 He has received multiple research awards, including the Best Paper Award by the Review of Asset Pricing Studies and the Governor’s Award from the Bank of Canada. Mike has also received multiple teaching accolades, including being named one of the 40-Under-40 Most Outstanding Business School Professors. His research has been presented at numerous academic conferences and practitioner events. 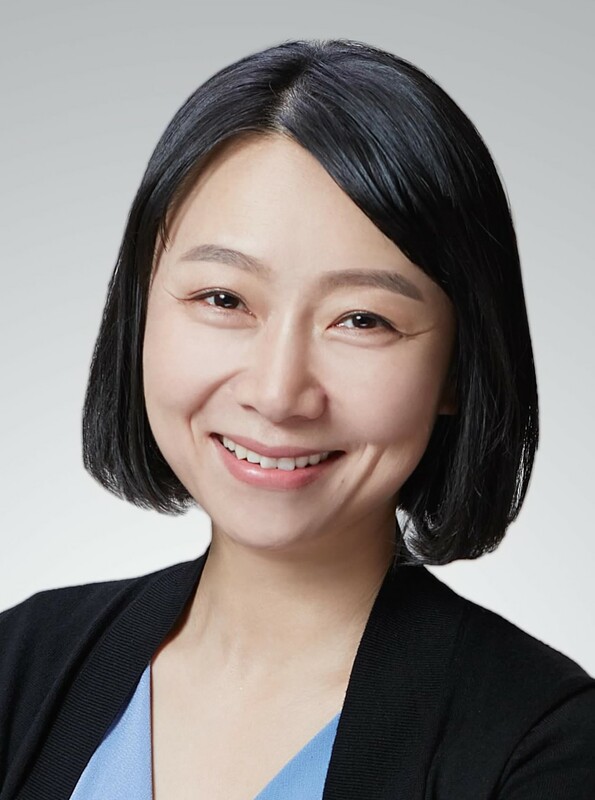 Xiaoyan Zhang is the Xinyuan Chair Professor of Finance, and the associate dean at the People’s Bank of China School of Finance, Tsinghua University. Before she returned to China, Prof. Zhang worked at Cornell University as an Assistant Professor of Finance, and at the Krannert School of Management at Purdue University as Duke Realty Chair Professor of Finance. Professor Zhang’s research focuses on international finance, empirical asset pricing and applied econometrics. Her work has appeared in the Journal of Finance, the Journal of Financial Economics, the Review of Financial Studies, the Journal of Financial and Quantitative Analysis and other leading finance journals. Her research on international finance and asset management has received awards from the European Central Bank and the Q Group Research Fund. Professor Zhang currently serves as associate editor at Management Science, Financial Management, Journal of Banking and Finance and Journal of Empirical Finance. Andreas Park is an Associate Professor of Finance at the University of Toronto, appointed to the Rotman School of Management, the Institute for Management and Innovation, and the Department of Management at UTM, where he is the department’s associate chair. He currently serves as the Research Director at Rotman’s Financial Innovation Hub in Advanced Analytics, he is the co-founder of UTLedgerHub, and a lab economist for blockchain at Rotman’s CDL. 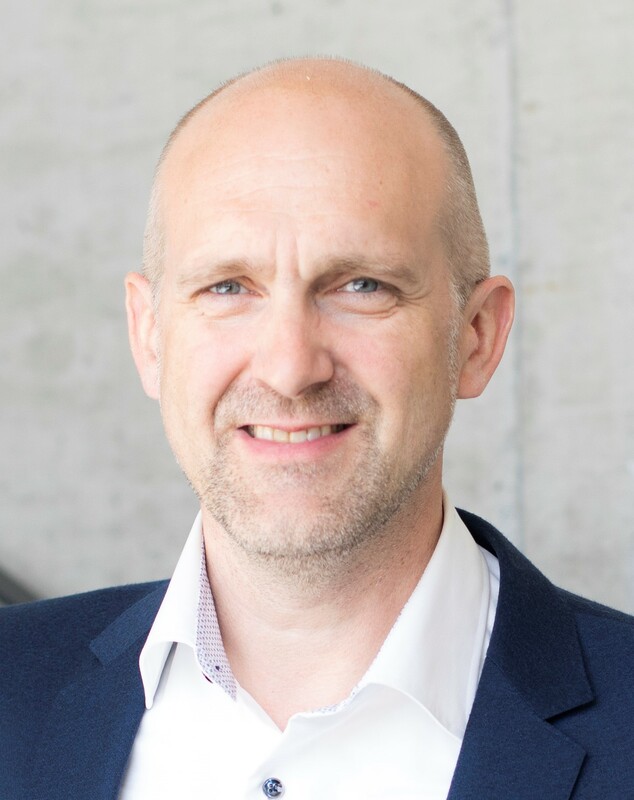 Andreas teaches courses on FinTech and financial market trading, and his current research focuses on the economic impact of technological transformations such as blockchain technology.